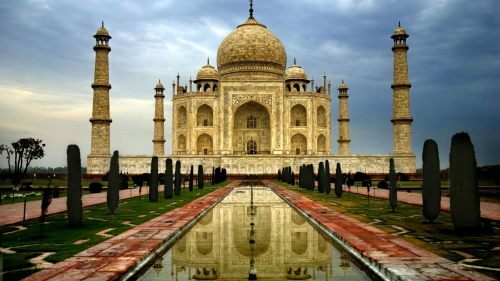 China Southern is showing one flight in February 2019 from Toronto to New Delhi, India for $667 CAD roundtrip including taxes. The flights have 1 stop each way, in Guangzhou, China, for 2 hours on the way there, and 7 hours on the way home. China Southern is actually a pretty decent airline, with a 4 star Skytrax rating. (Not to be confused with China Eastern). toronto, yyz, flight deals, asia, india, del, south asia, new delhi and china southern.